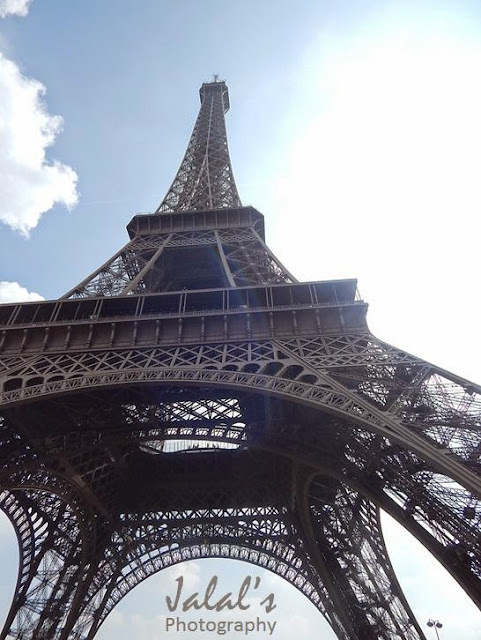 Eiffel Tower, the darling of tourists vising Paris was shut down for almost six hours as its employees staged a walkout on account of growing menace of pickpocketers. 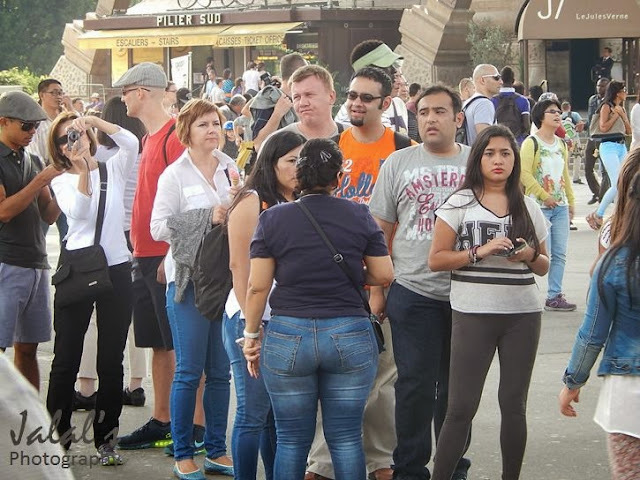 The pickpocketers are not only a threat to the tourists, but the workers claim the gangs are increasingly threatening them with assault or abuse. Although the Tower was opened later on Friday, the tower staff are demanding "formal guarantees" from management to stop pick-pocketing gangs who target numerous tourists every day.